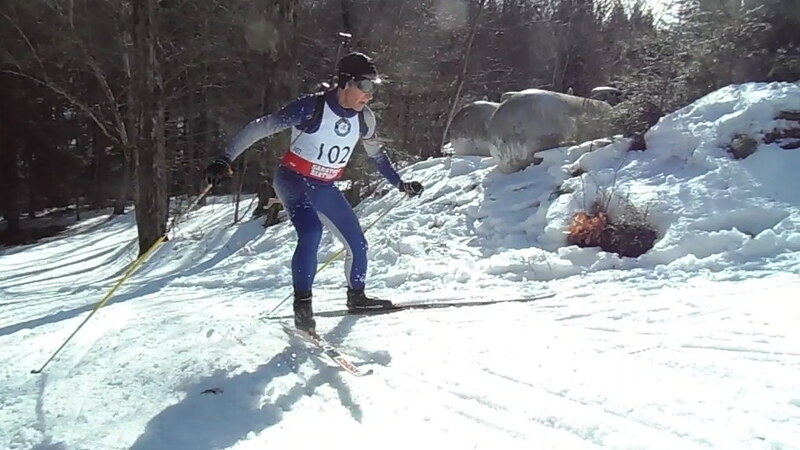 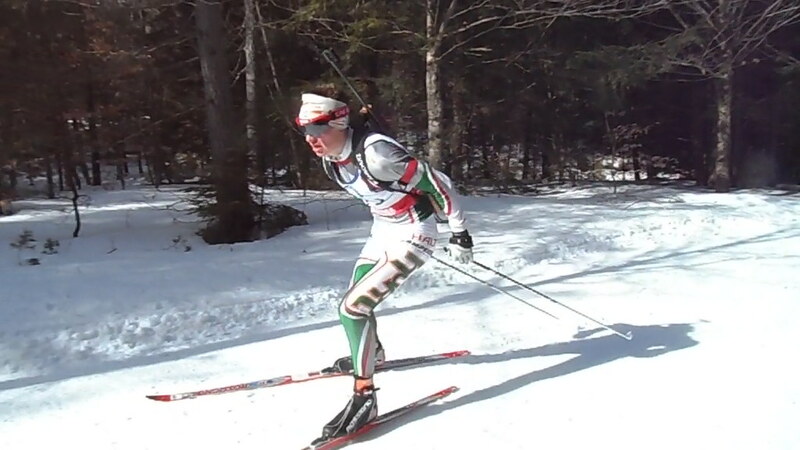 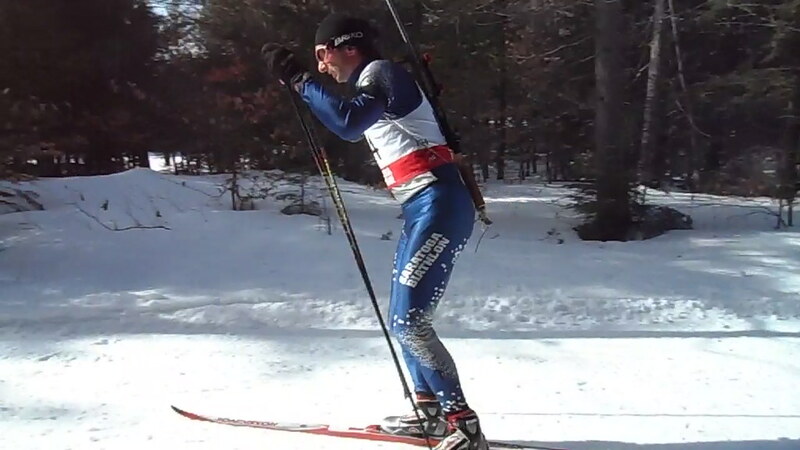 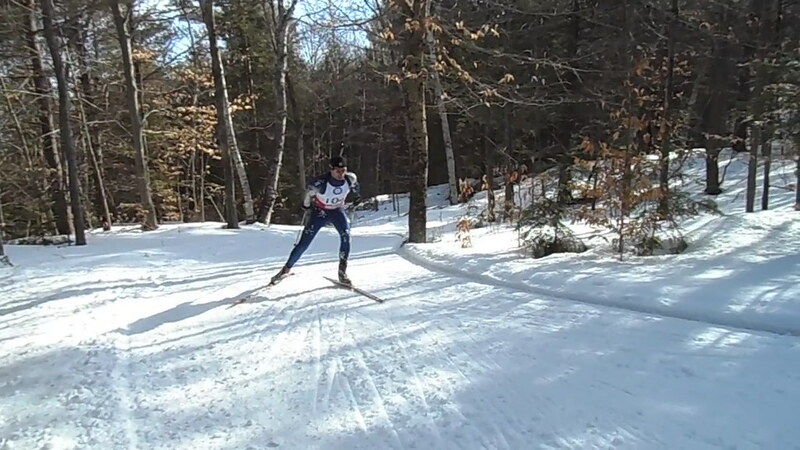 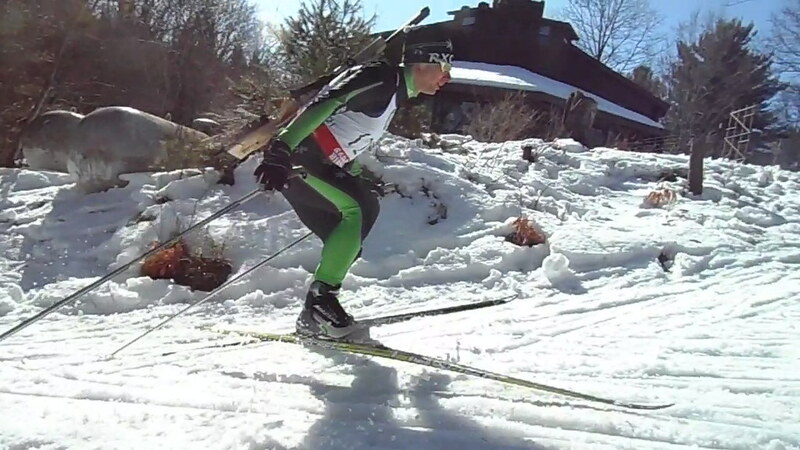 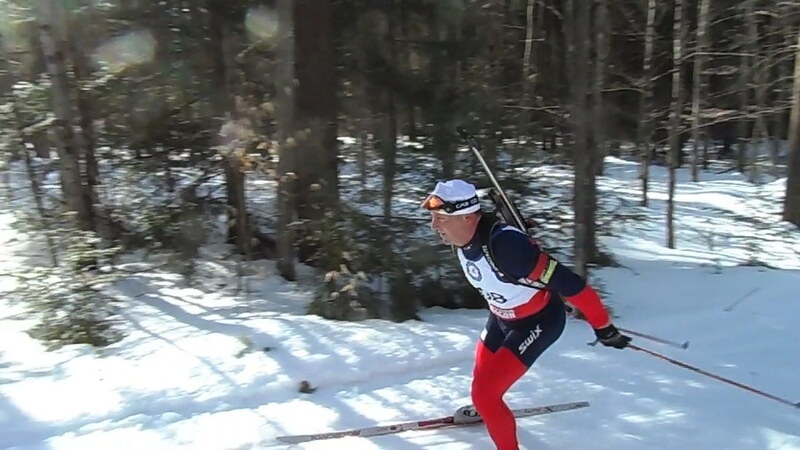 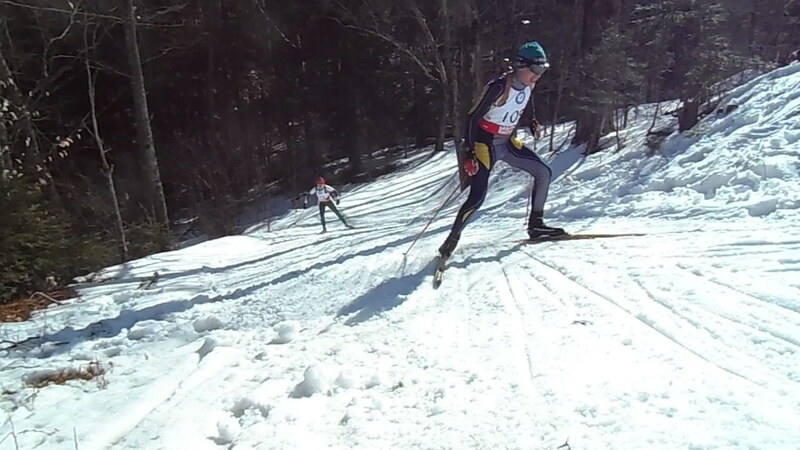 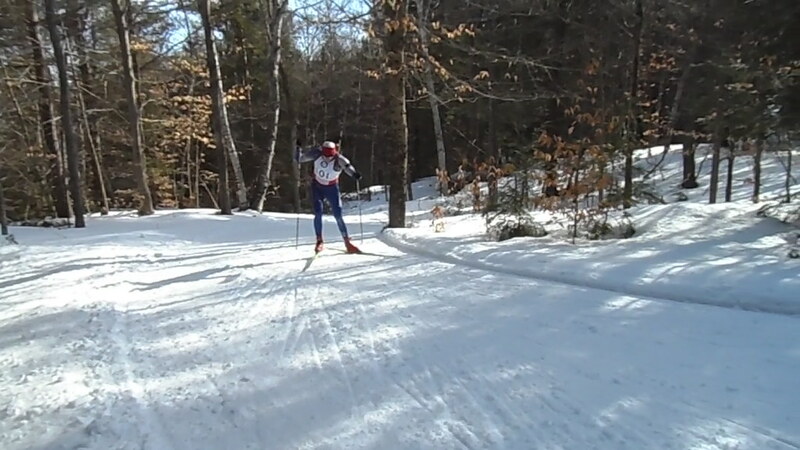 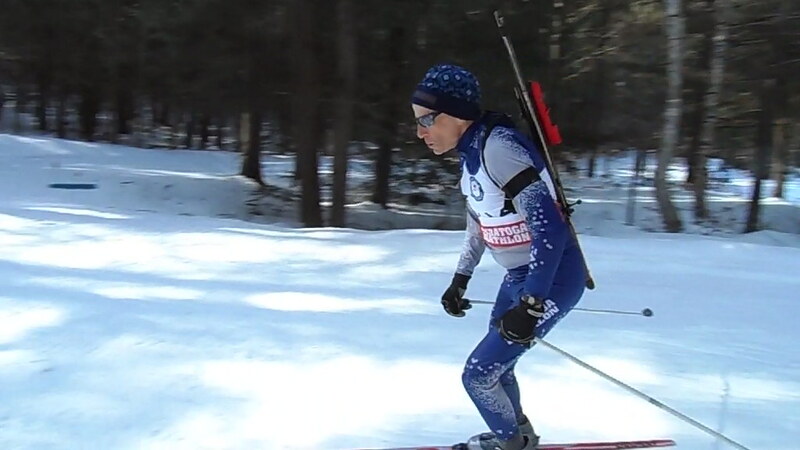 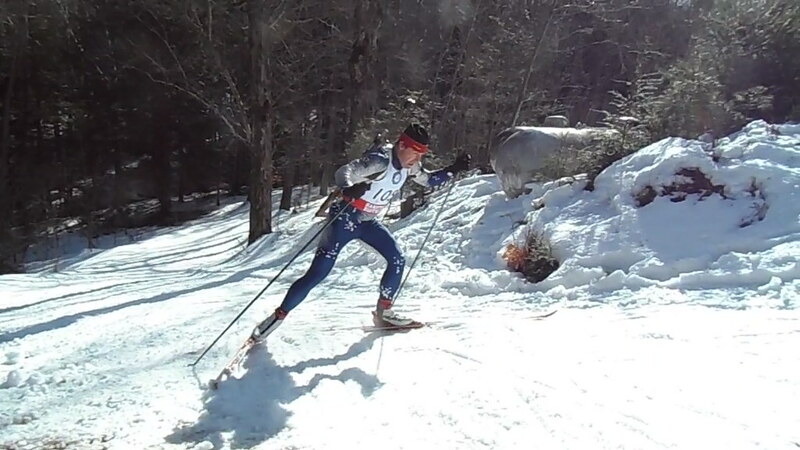 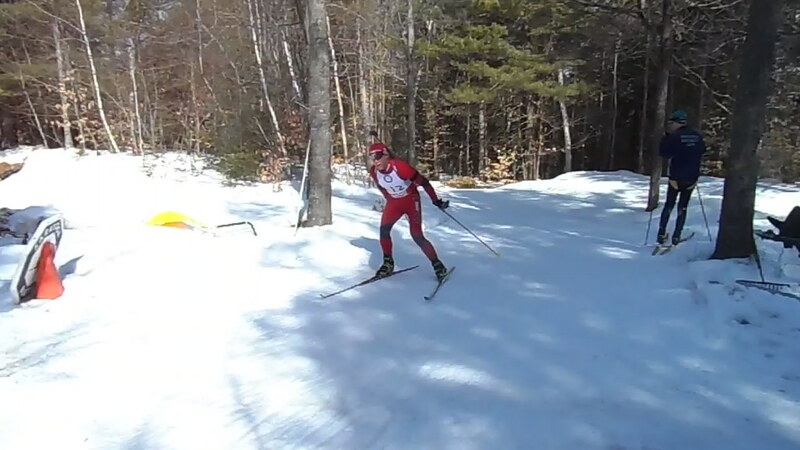 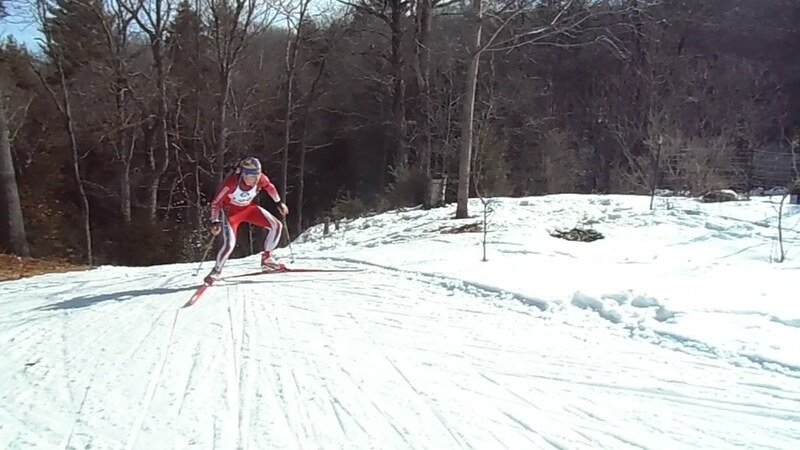 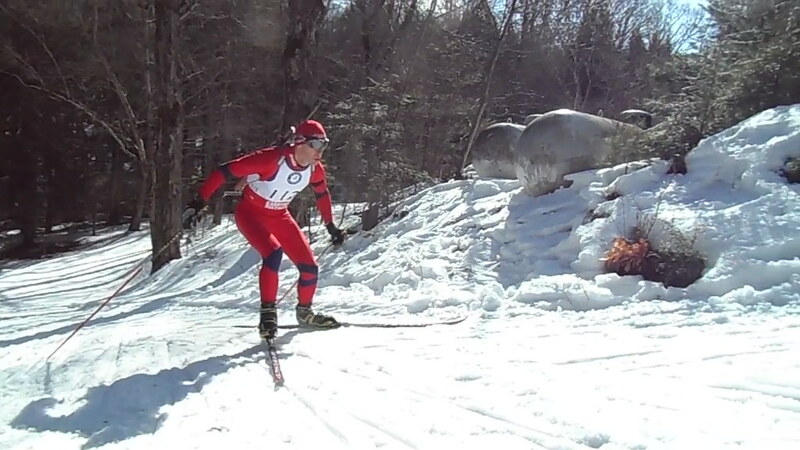 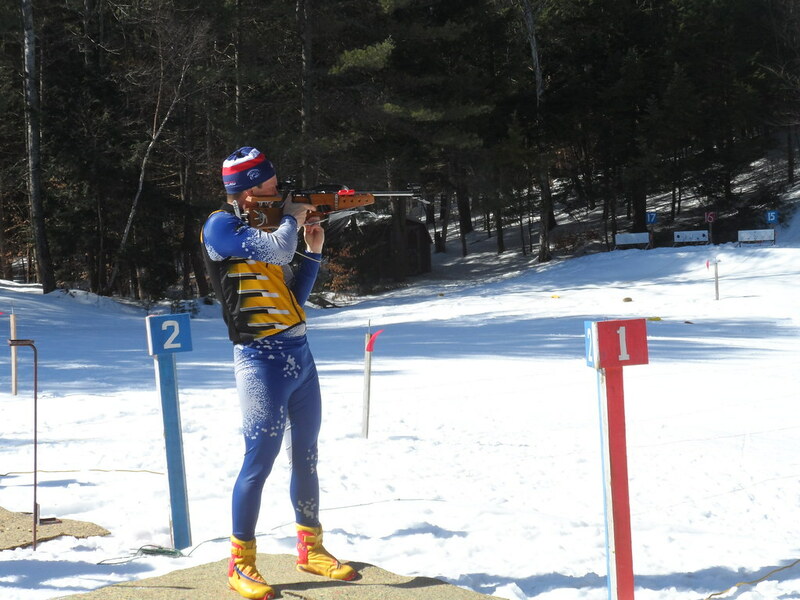 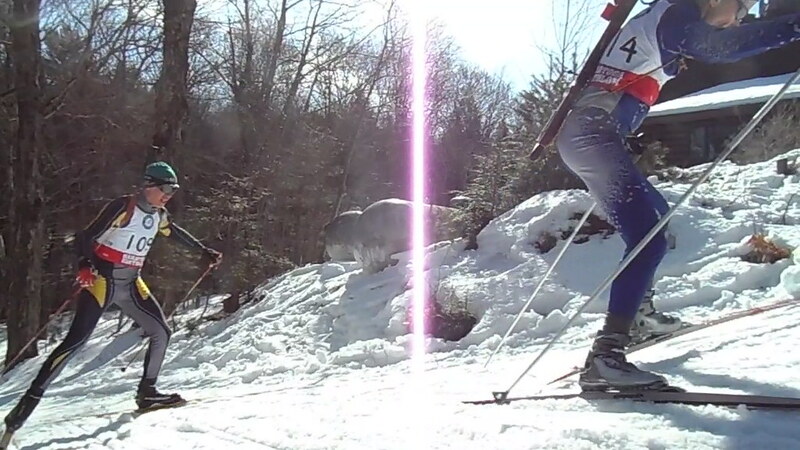 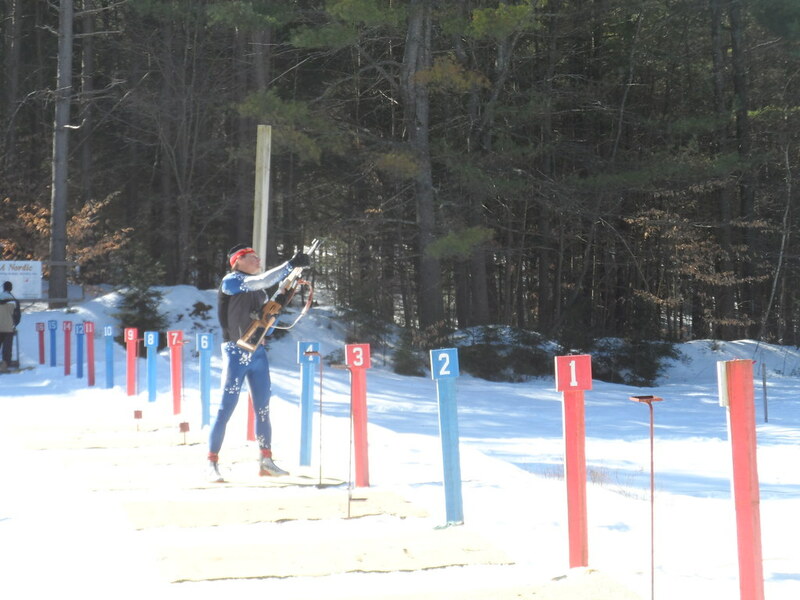 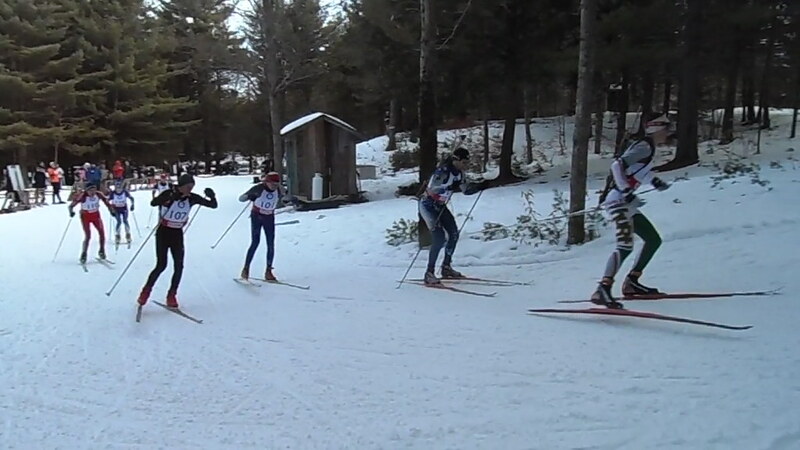 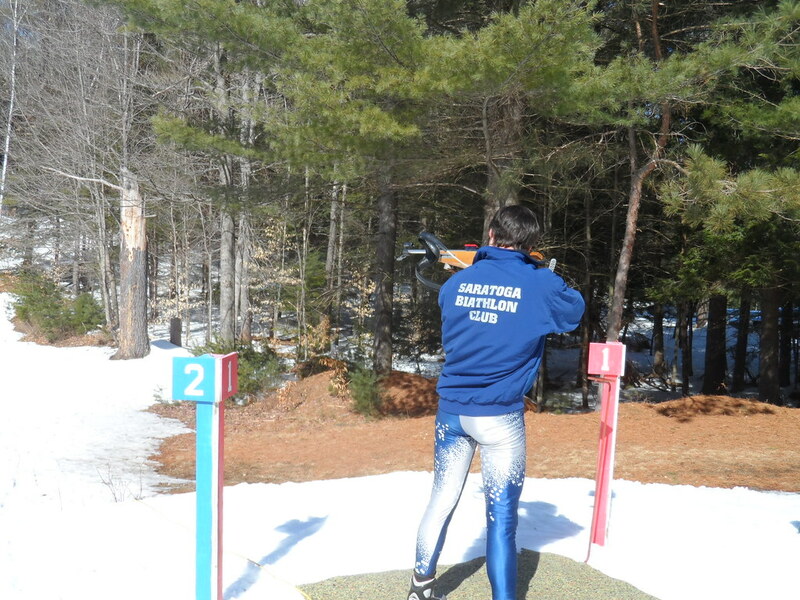 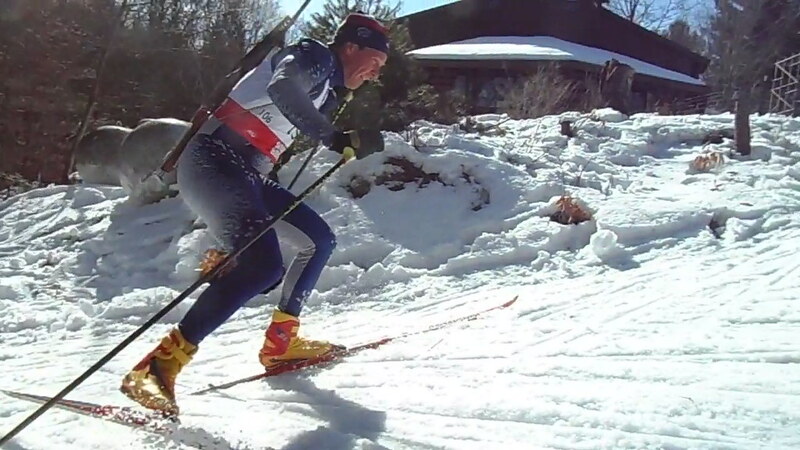 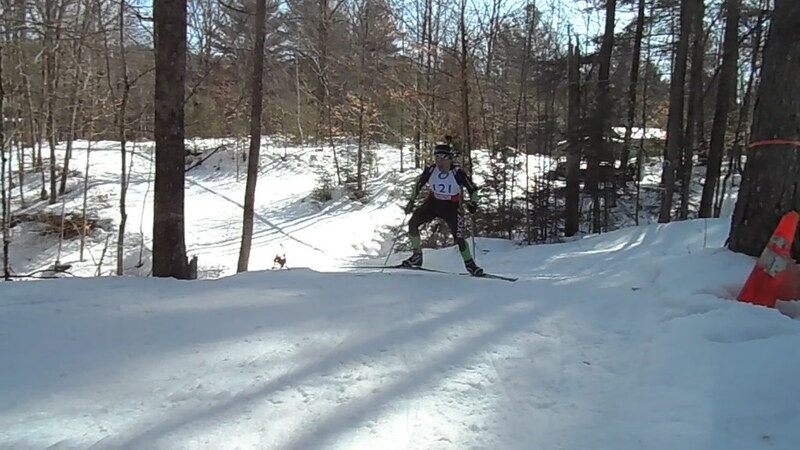 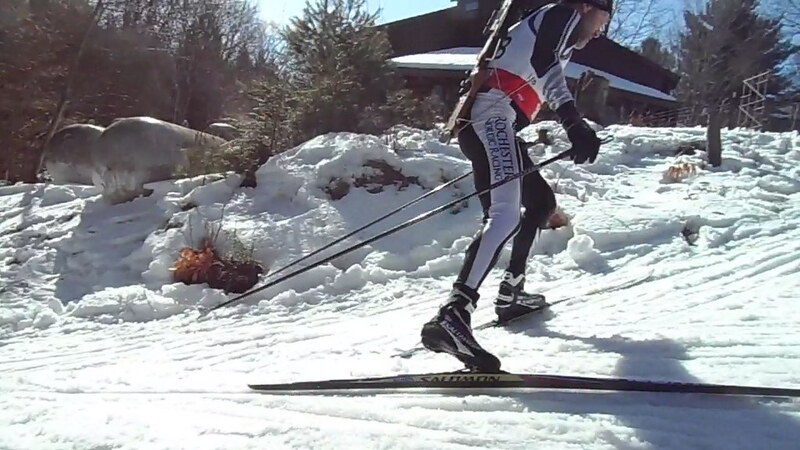 The Polar Bear Biathlon Club will attempt to host a Biathlon Pursuit Race on March 10th at 11 a.m. 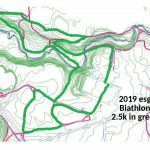 The distances will be 7.5 km and 10 km. 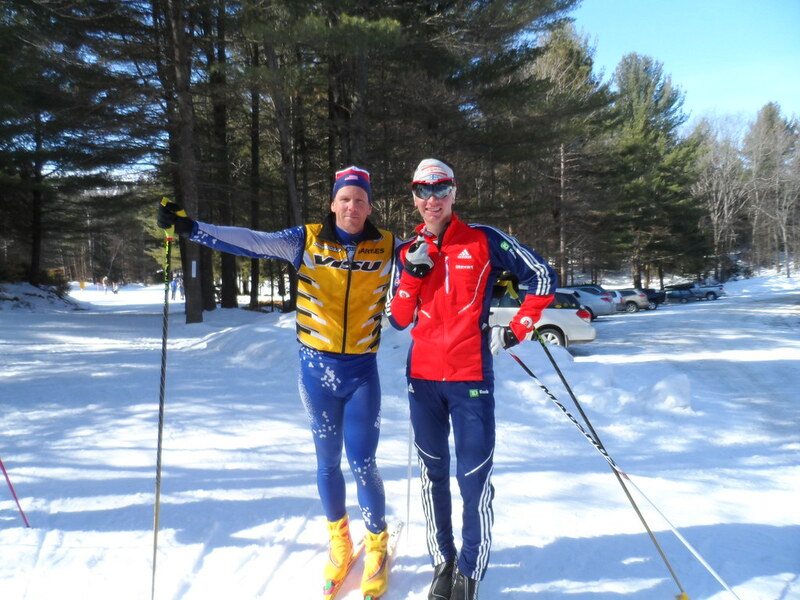 This will be the second half of our Syracuse/Polar Bear Pursuit Challenge Weekend, originally scheduled for January 26th and 27th. 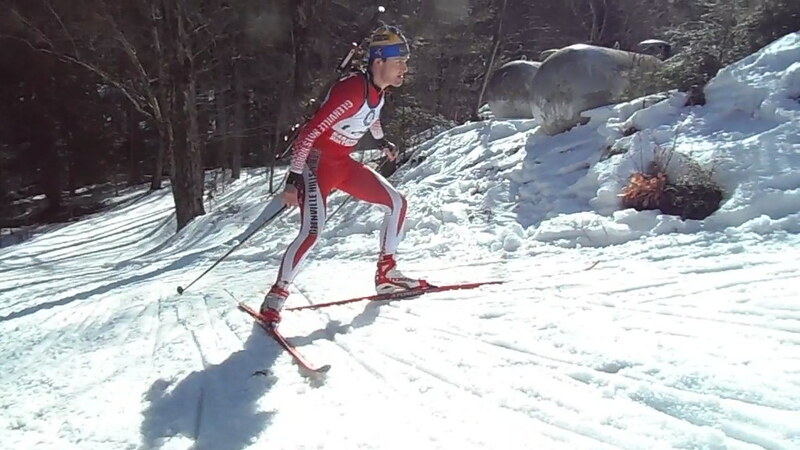 Please come and join us on our last race of the winter. 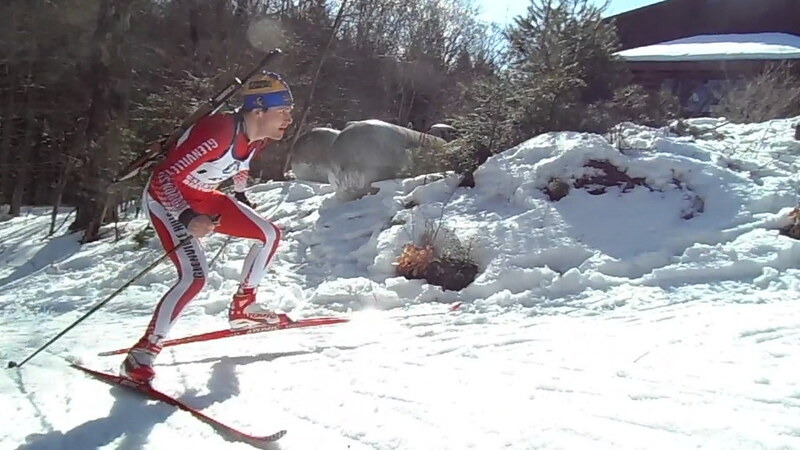 Registration can be done on Skireg.com! 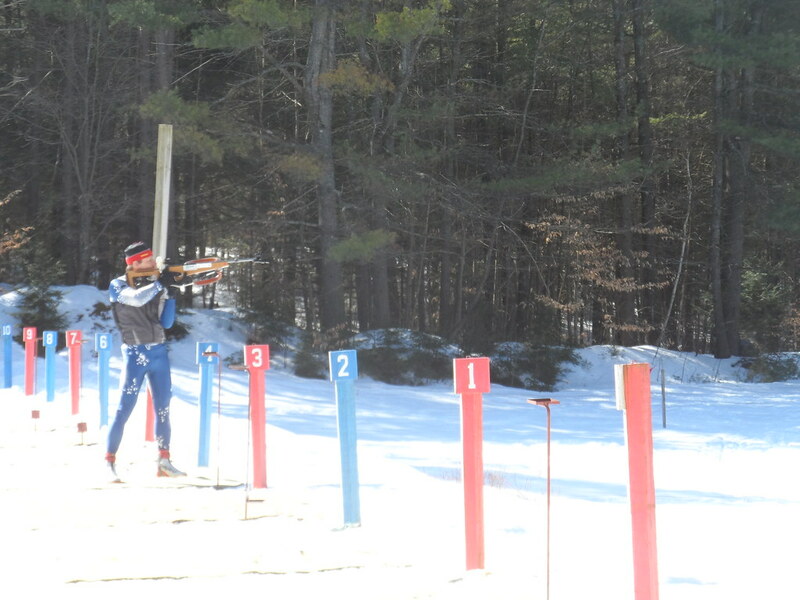 Hope to see you on March 10th! 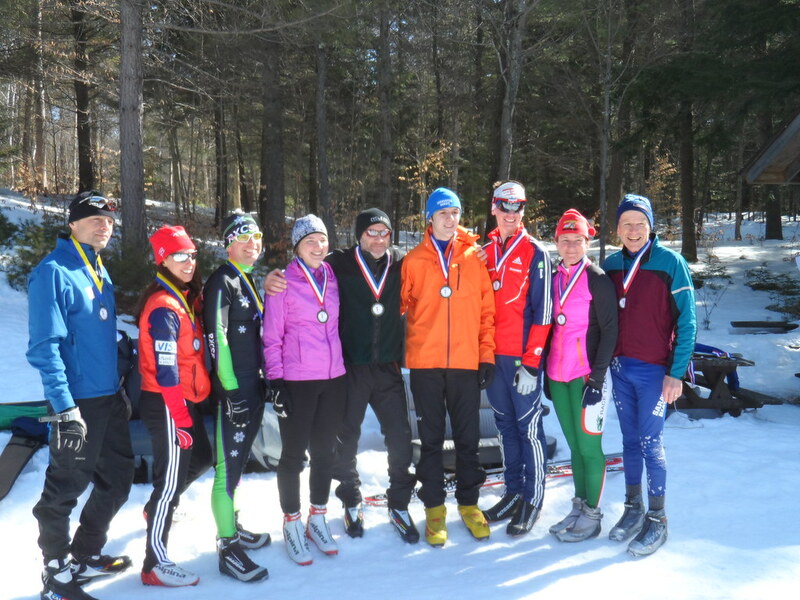 Announcements Comments Off on Syracuse/Polar Bear Pursuit Weekend! 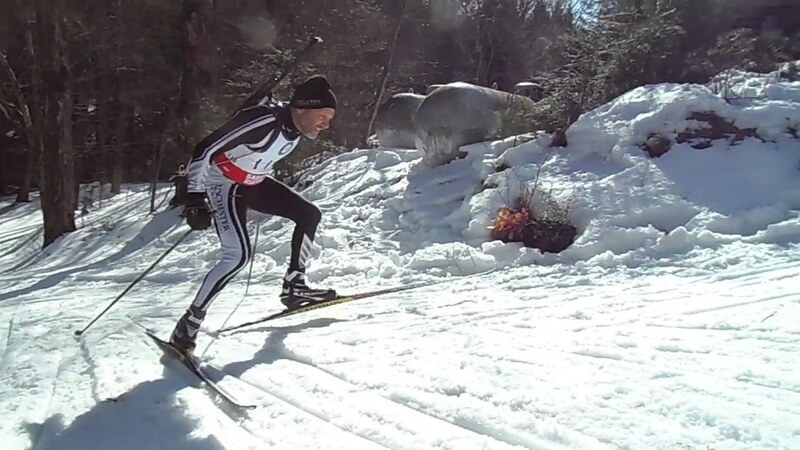 Polar Bear Sprint Biathlon Scheduled for December 30th CANCELLED! 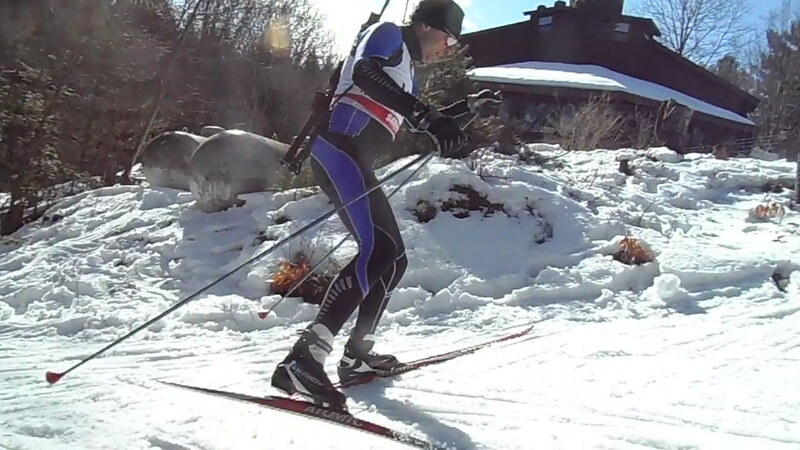 Announcements Comments Off on Polar Bear Sprint Biathlon Scheduled for December 30th CANCELLED!